She was living in a detached house in the picturesque village of Horsarrieu, close to Pau, in South West France, with her mother’s remains at the end of the garden. ‘They were hidden in a freezer, and there had been no report of the mother’s death,’ said a prosecuting source in nearby Mont-de-Marsan, capital of the Landes department. 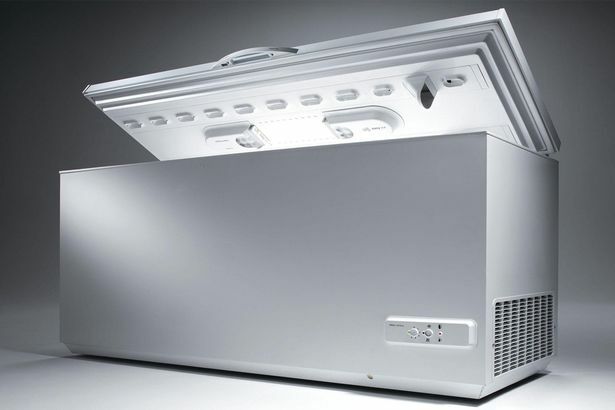 ‘The freezer was not connected to the electricity supply going into the house. It was just a hiding place,’ the source added. The suspect was first interviewed by gendarmes on Tuesday, and claimed that her mother had died seven years ago. Investigators noticed, however, that there had been no medical fees claimed by the mother since 2007, suggesting that the time of death was more likely to be a decade ago. The Mirror reports that all the mother’s benefits arrangements, including drawing an old age pension, continued as normal throughout that time. At the time of death, the pair were living some 200 miles away, close to Toulouse, which means that the woman would have transported the corpse in secret when they moved to Horsarrieu in July 2016. Police have evidence that the suspect had put her own picture on her mother’s driving licence – an offence that led to a search of the property. The corpse was found wrapped in a tarpaulin, with old clothes used to hide it. An autopsy was due to be held on Wednesday to try to establish whether the mother had died of natural causes, or whether foul play was involved.